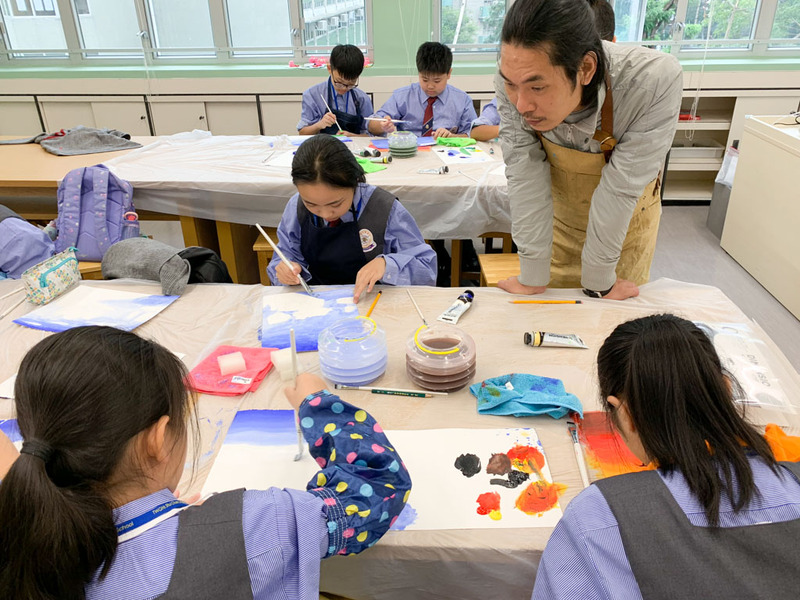 To enhance students' interest in artistic creation and to build their individual multiple intelligences. 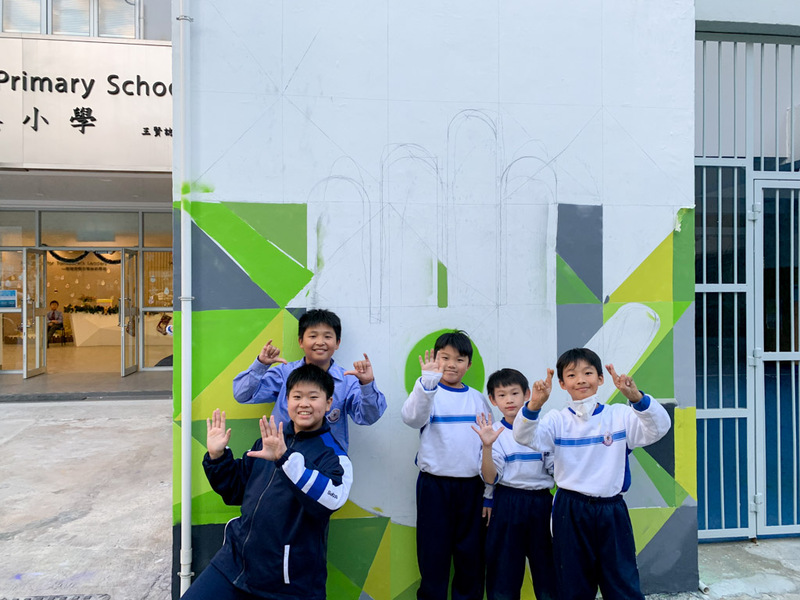 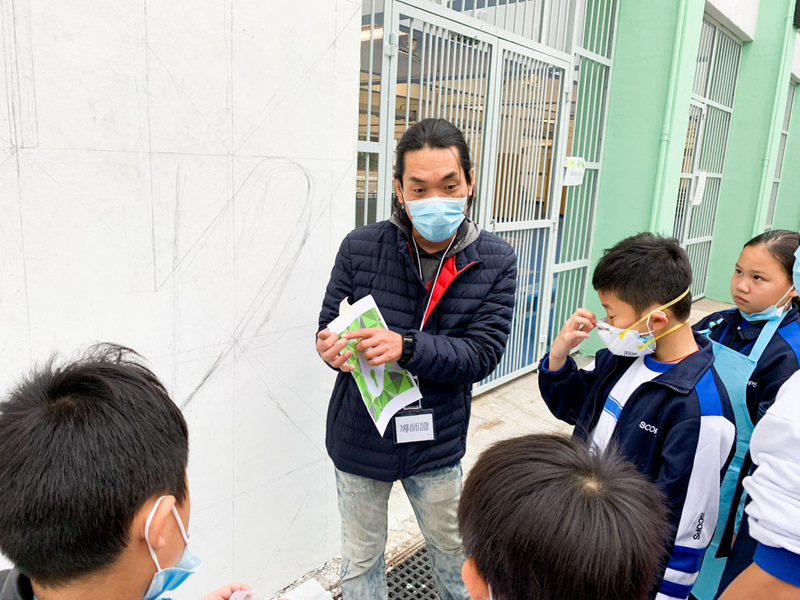 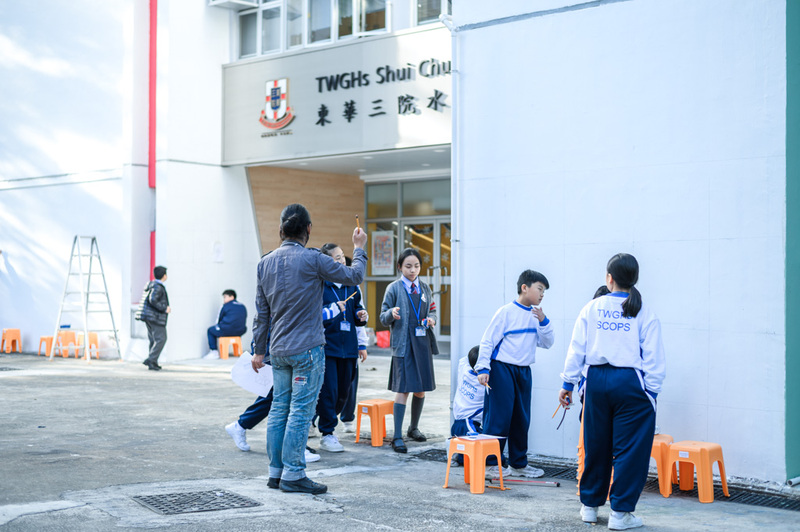 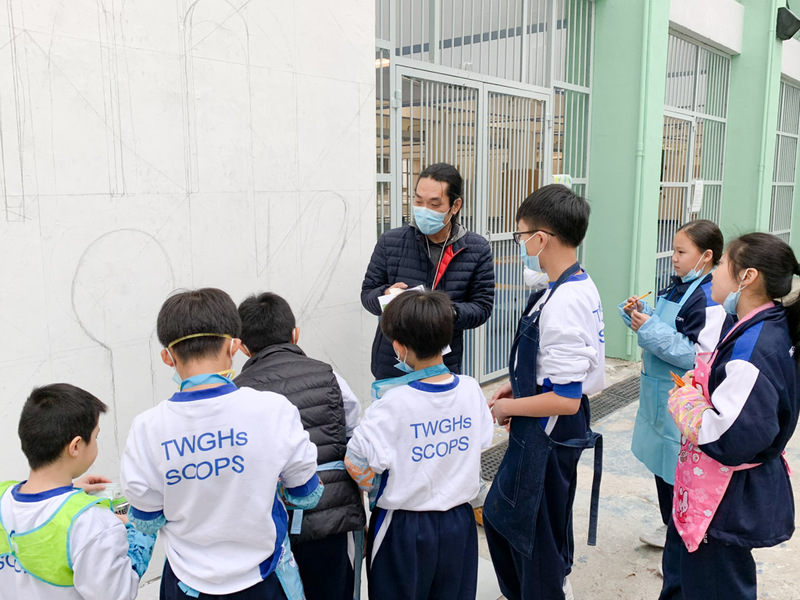 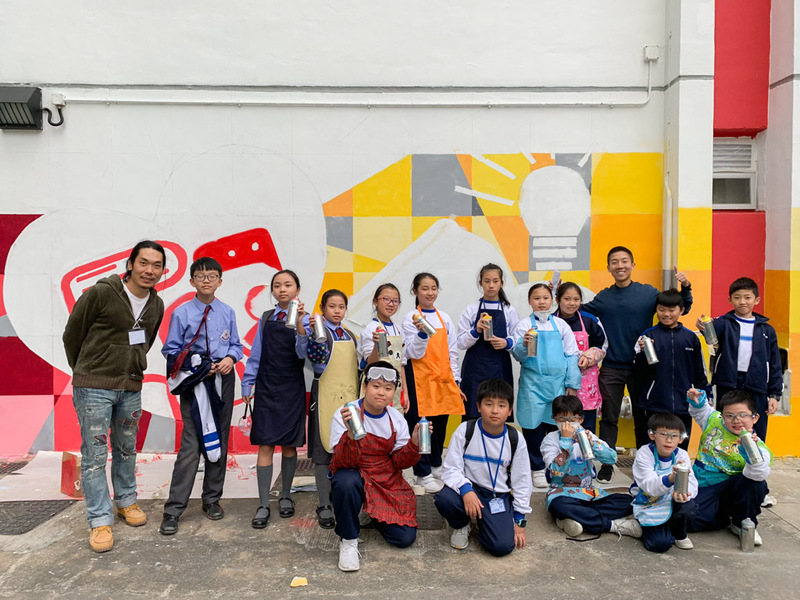 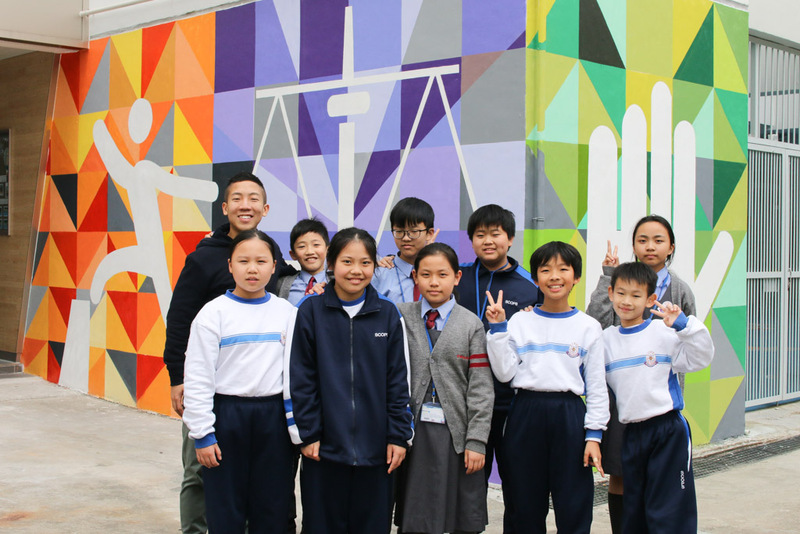 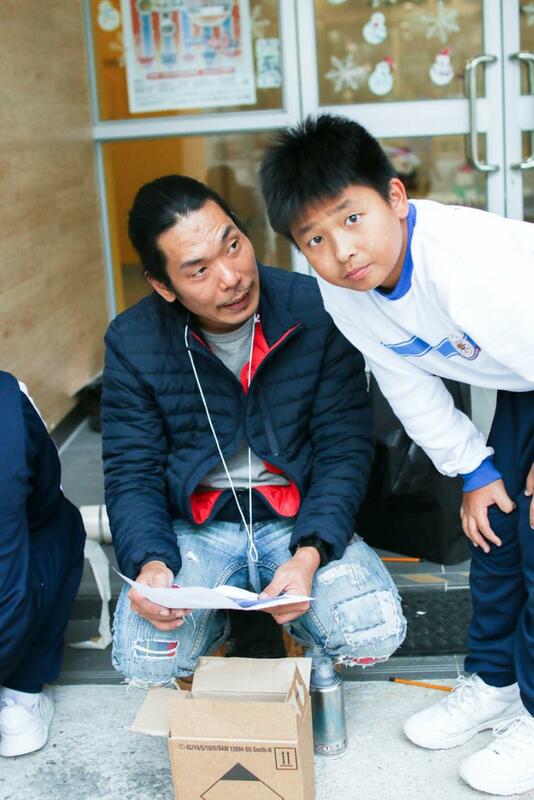 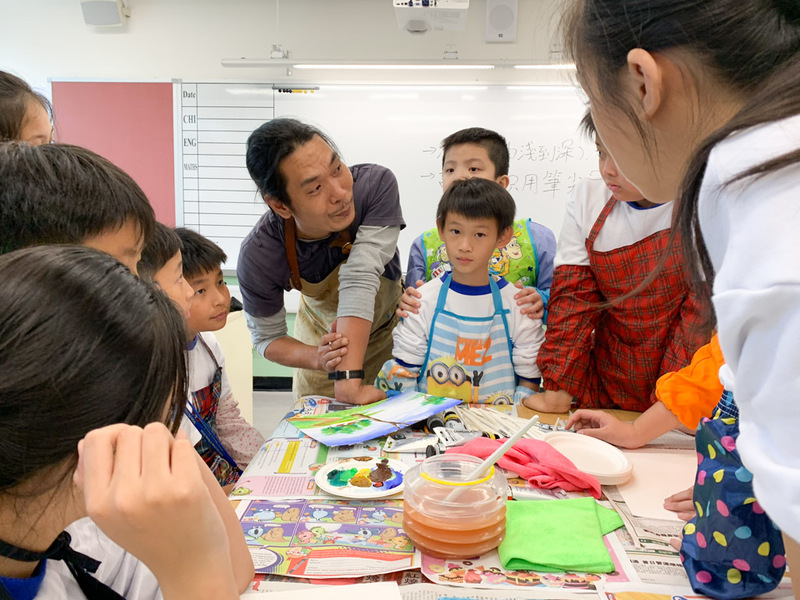 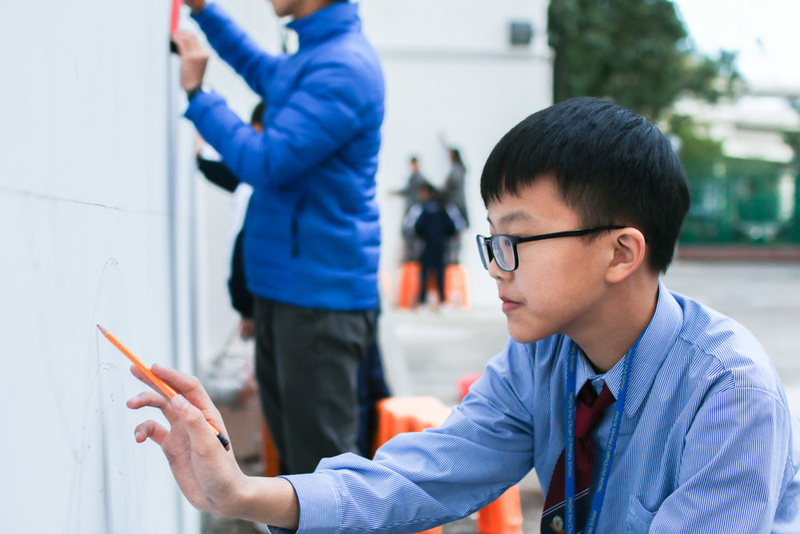 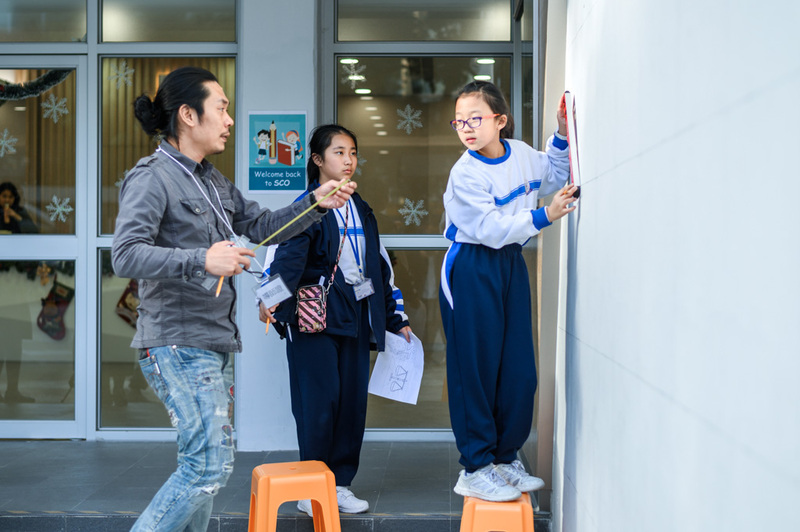 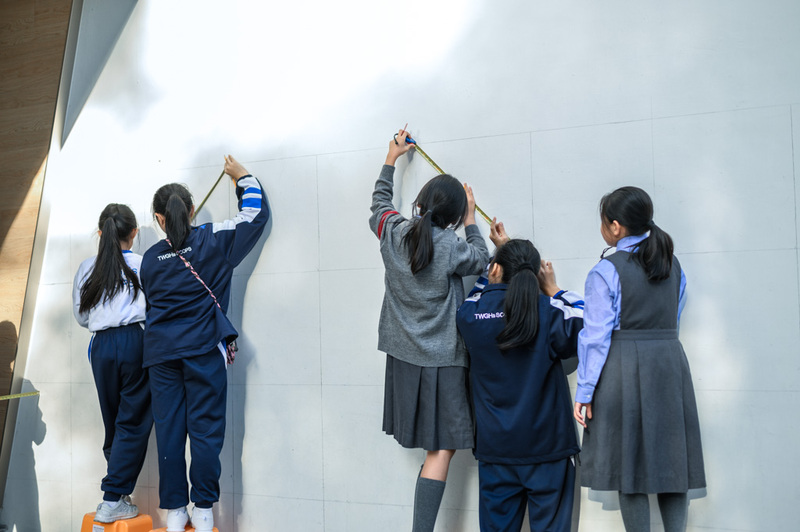 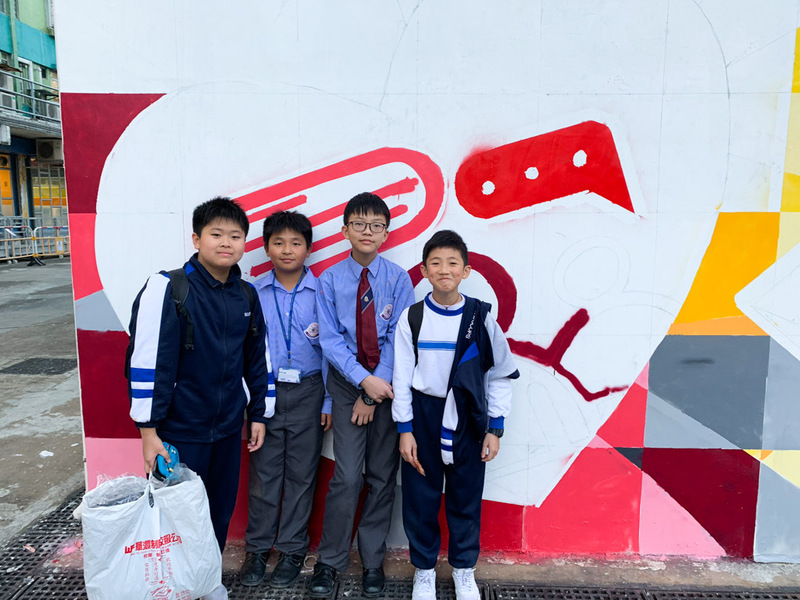 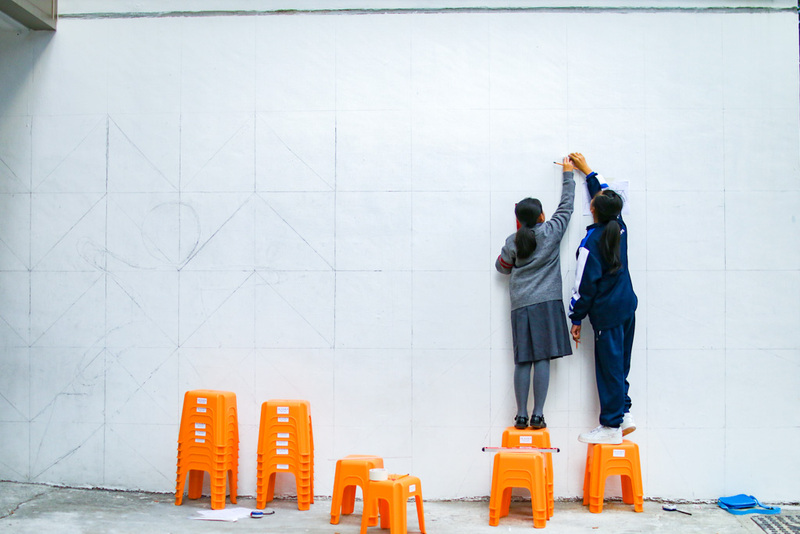 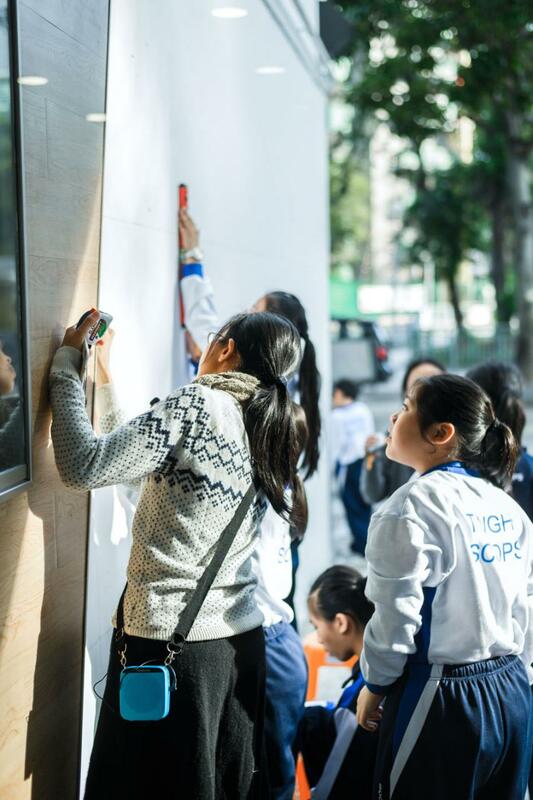 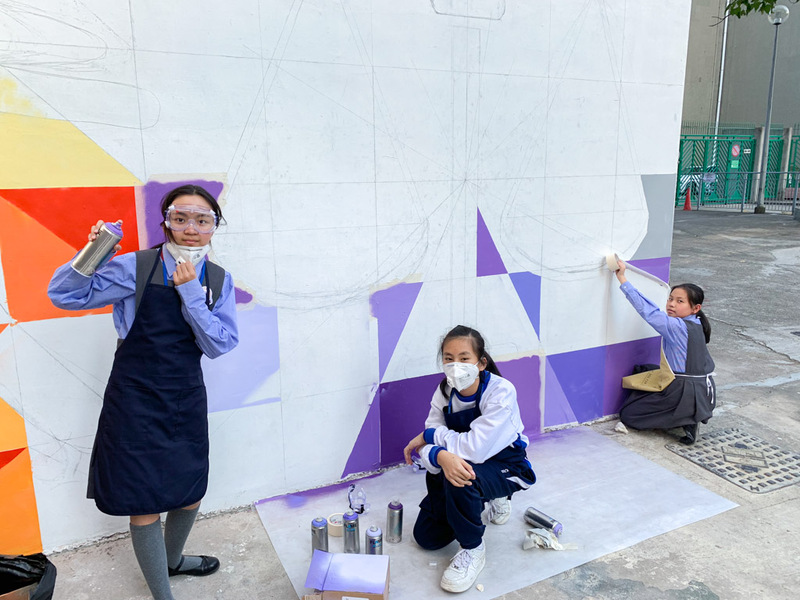 We are pleased to invite mural artist Mr. Chan Ying Fat to paint murals with students, so as to integrate positive education elements into the campus. 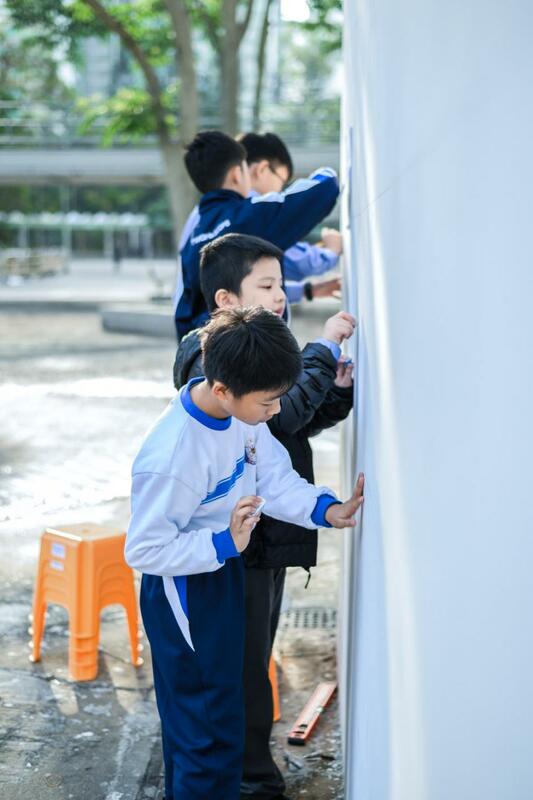 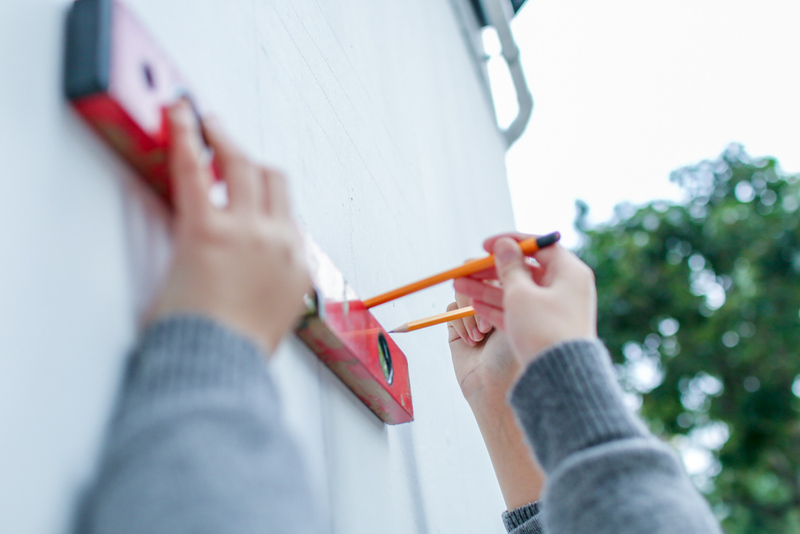 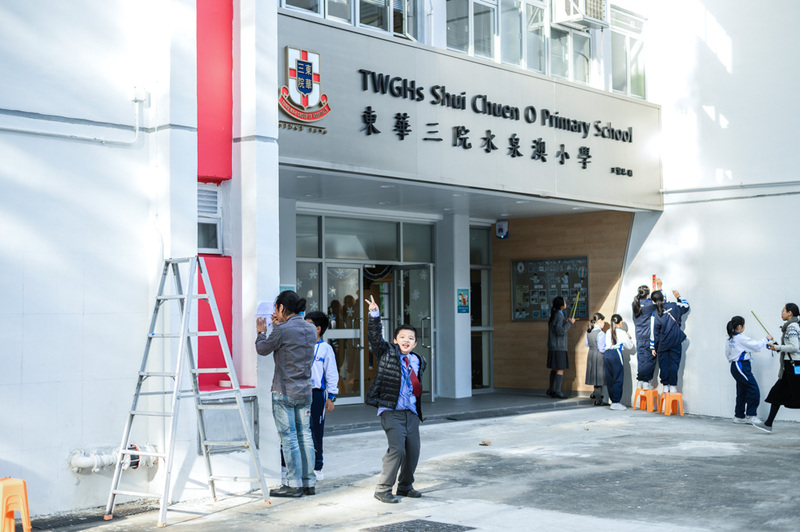 While beautifying the campus, this project served as a way to enhance students' sense of belonging to the school.